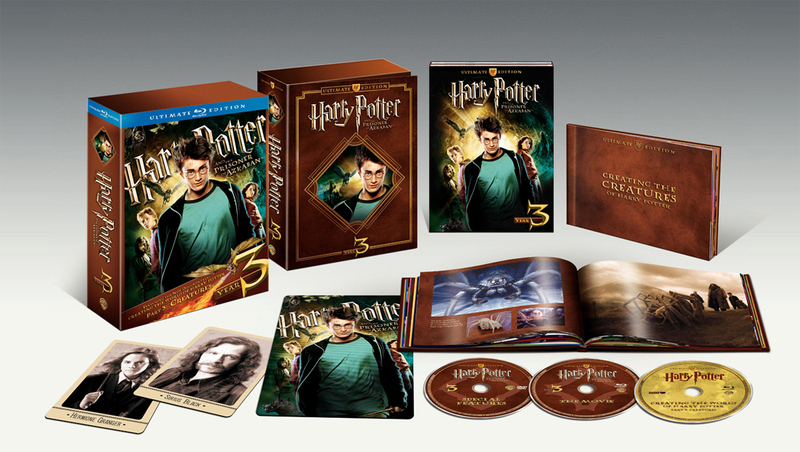 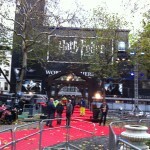 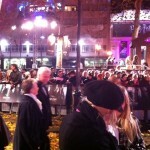 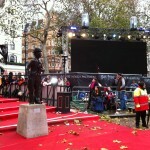 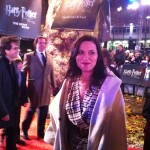 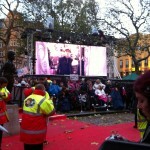 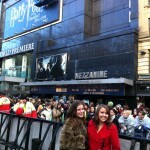 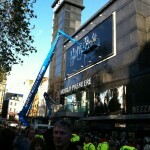 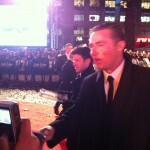 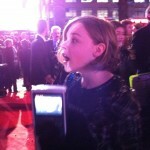 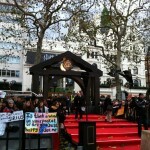 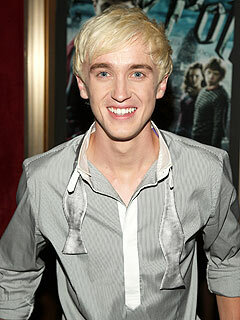 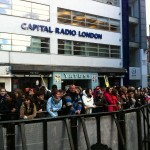 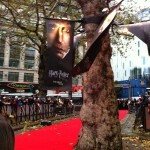 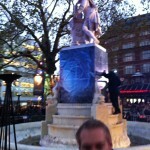 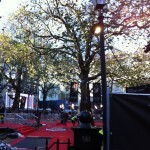 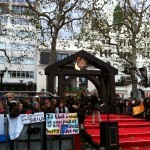 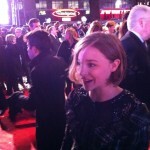 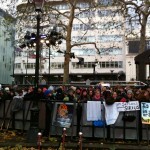 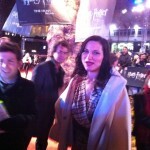 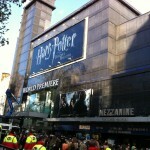 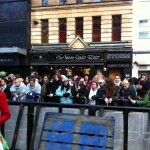 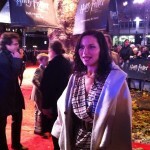 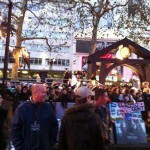 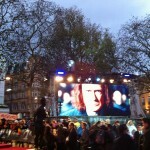 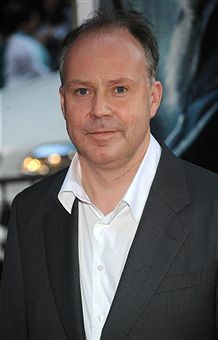 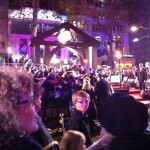 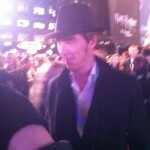 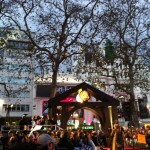 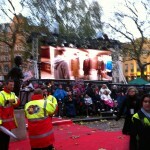 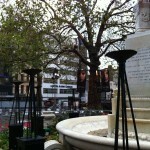 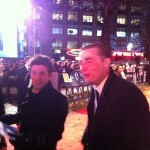 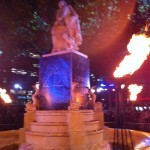 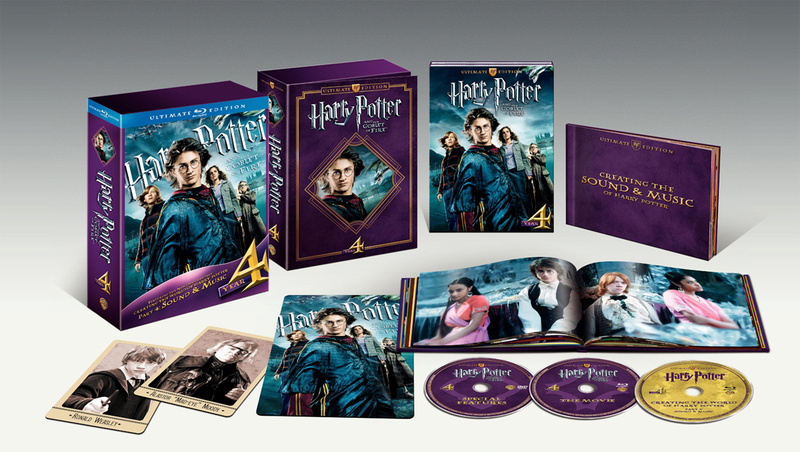 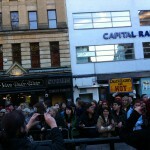 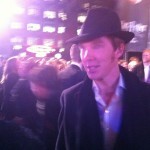 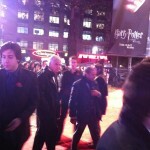 The London premiere of Harry Potter and the Deathly Hallows: Part 1 is today at the Empire & Odeon in Leicester Square! 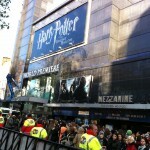 HPFZ webmaster Andy McCray will be at the event from start to finish, so be sure to check back throughout the day for his coverage. 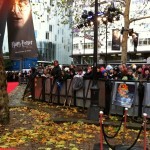 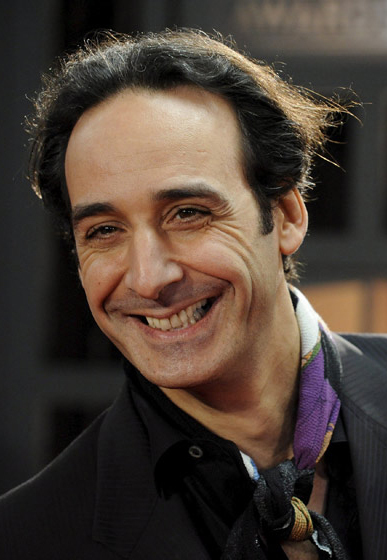 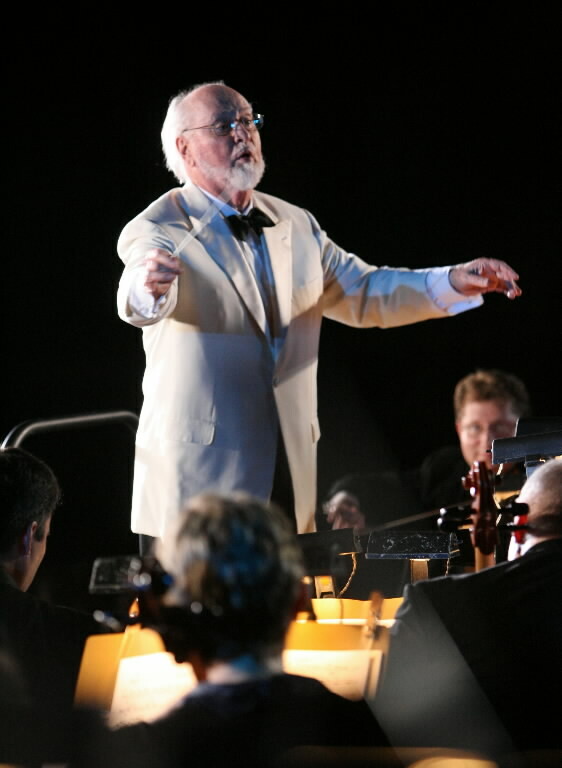 In addition, you can watch LIVE coverage of the premiere beginning at 12 p.m. EST below. 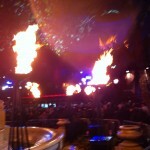 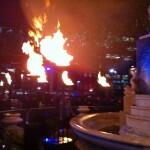 Check out our photos from the event by clicking here.